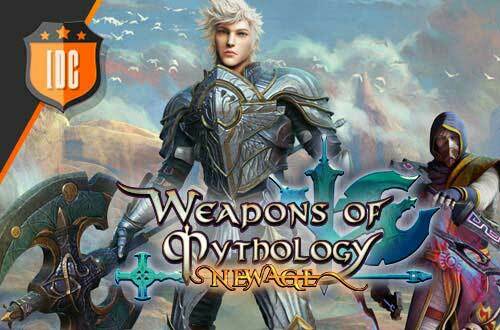 Check out the trailer of Weapons of Mythology ~ New Age ~! The announcement trailer of the Weapons of Mythology ~ New Age ~ beta is available! While waiting for the first closed beta of the game, we would like to share with you couple of moments from the game, so you know what to expect: fight the dark side using over hundreds of powerful relics and with help from pets that can acquire human shape... Don't miss this epic adventure! Watch the trailer now and tell us what you think!